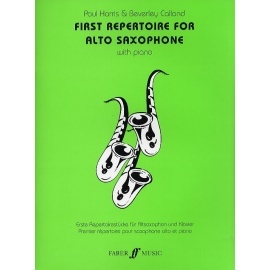 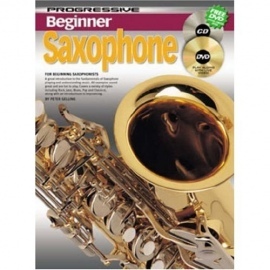 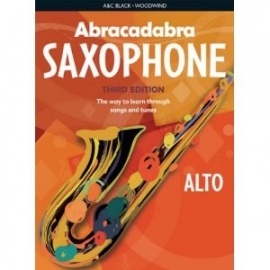 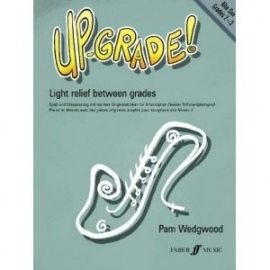 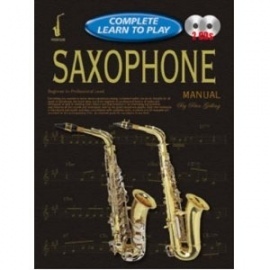 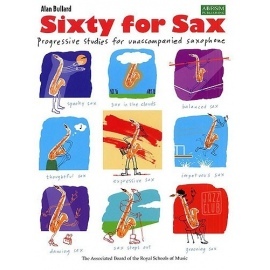 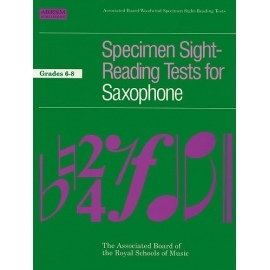 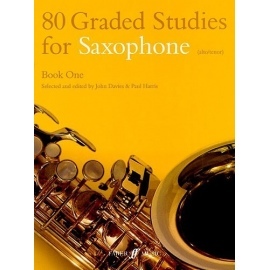 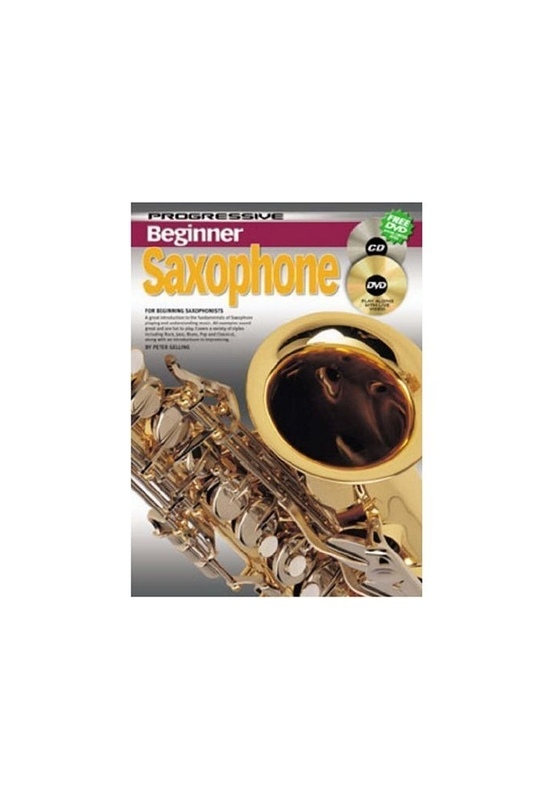 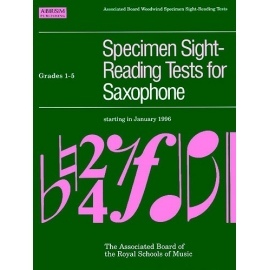 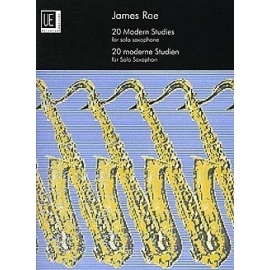 A great introduction to the fundamentals of Saxophone playing and understanding music. 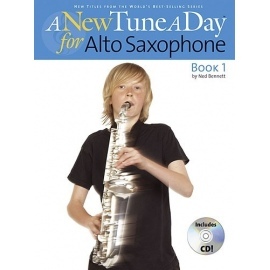 All examples sound great and are fun to play. 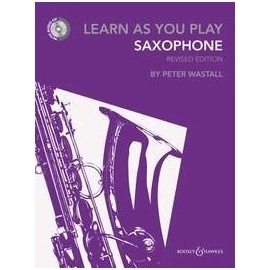 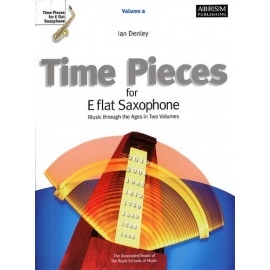 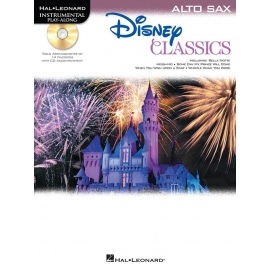 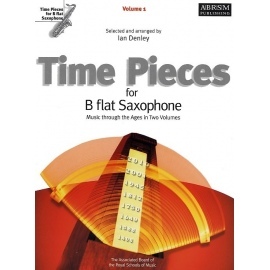 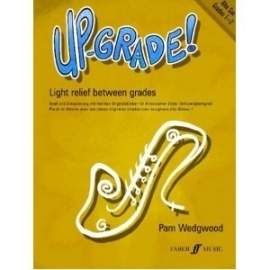 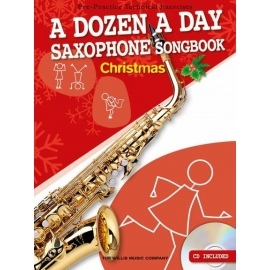 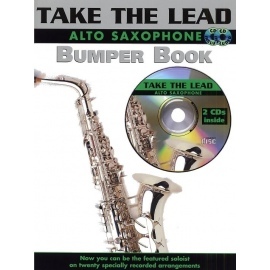 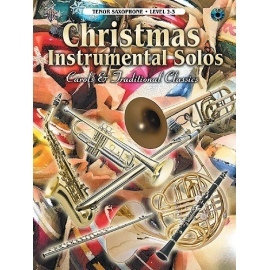 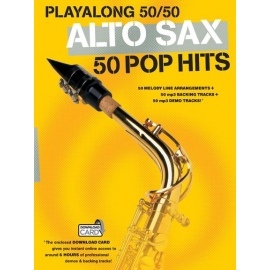 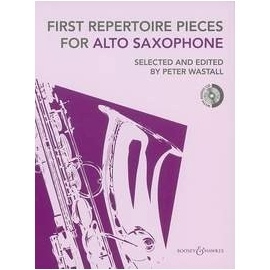 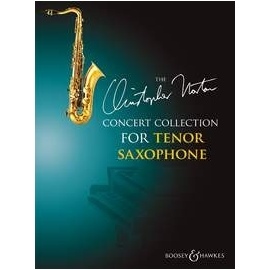 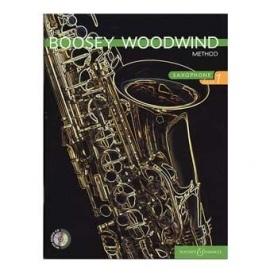 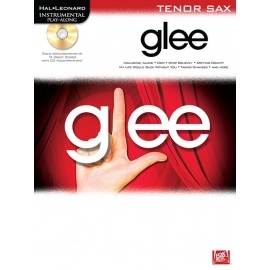 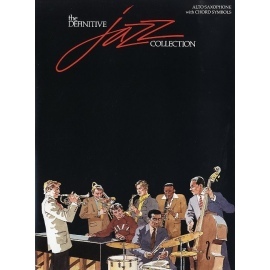 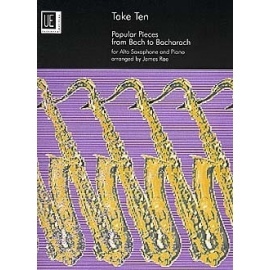 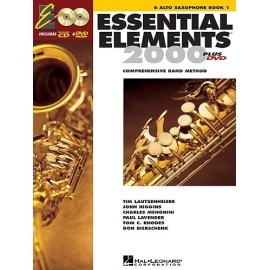 Covers a variety of styles including Rock, Jazz, Blues, Pop and Classical, along with an introduction to improvising.